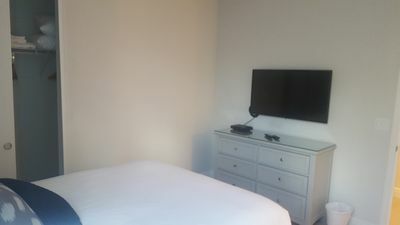 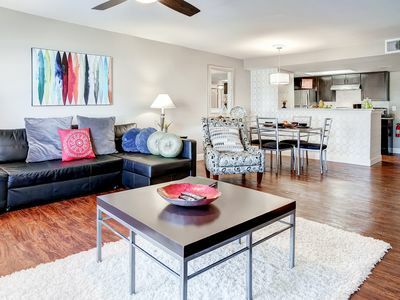 Rental includes all bed linens, towels and kitchenware needed. 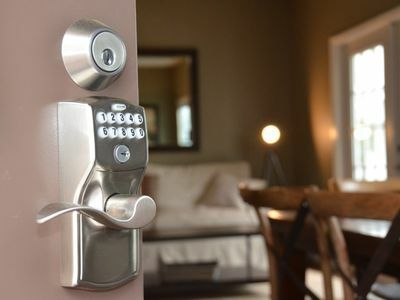 Electronic lock for easy and secure access to townhouse. 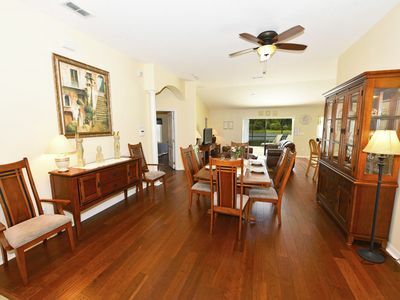 Home has a bedroom with en-suite bathroom on the bottom floor, three other bedrooms upstairs. 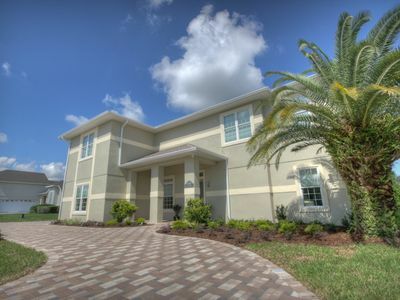 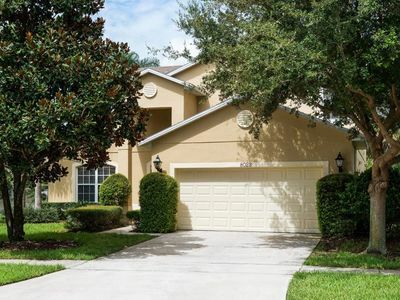 Gated community located 15 minutes from Disney, 25 minutes from Universal and Sea World. 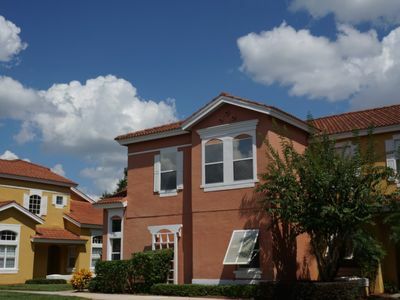 Professionally managed with emergency customer service available 24 hours. 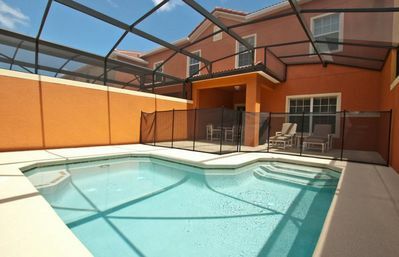 SOUTH FACING POOL, BBQ GRILL, GATED RESORT COMMUNITY, BEAUTIFULLY DECORATED! 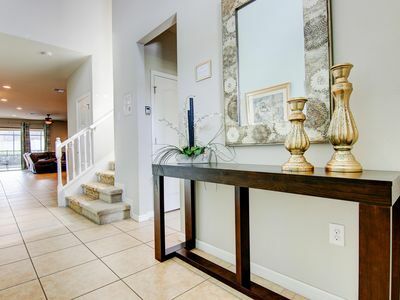 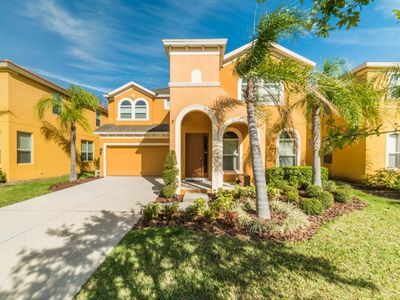 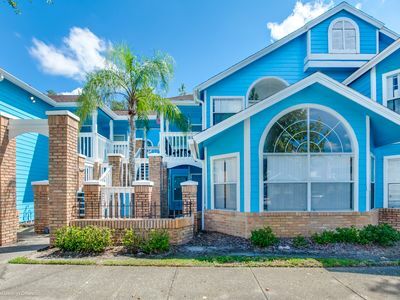 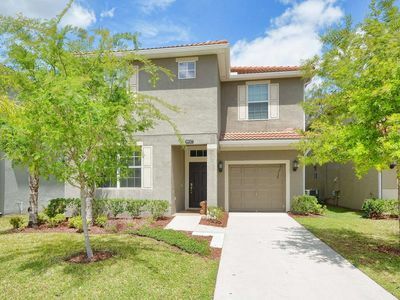 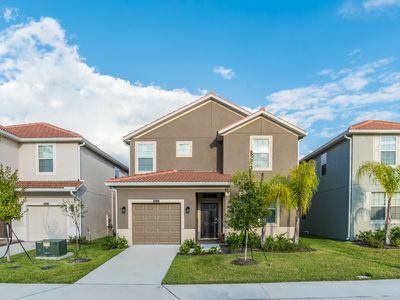 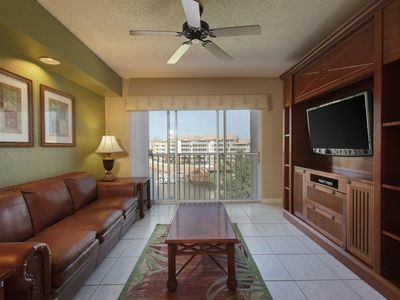 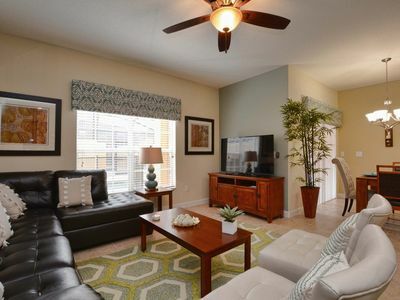 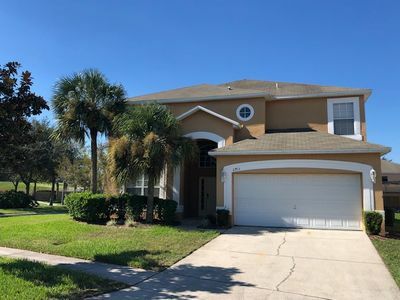 3BR Kissimmee Condo - 8 Miles to Disney World! 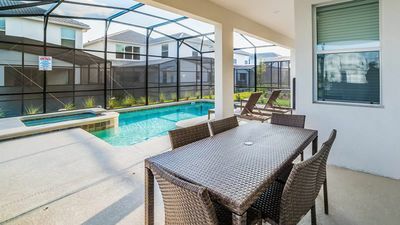 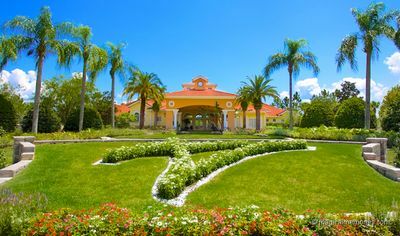 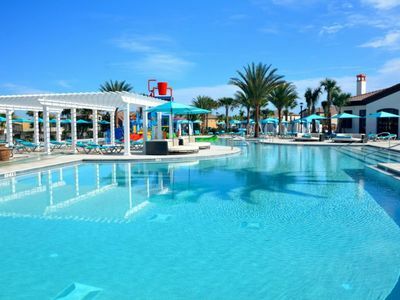 5 stars Resort--8 BedRm/6 Bath Lake Front Private Pool- Just 6 miles Disney!